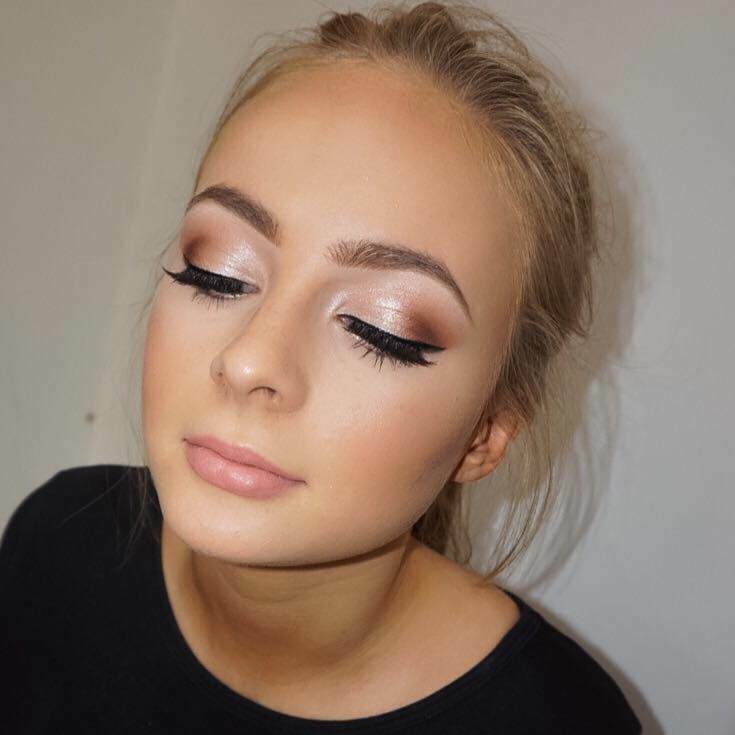 Having always been a girly girl with a love for drawing, when the time came to go on to college, I decided to swap my pencils for brushes and become a makeup artist! 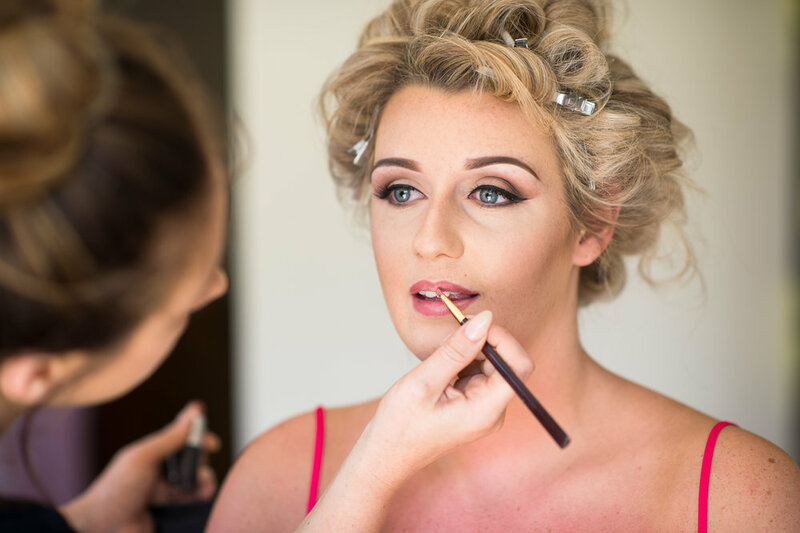 After qualifying in media makeup, I then gained valuable experience working for well known make up brands, until deciding to take the leap and go freelance ... thats when Dani Roberts Make-Up was created. Established back in 2013, I booked my first wedding job and it has snowballed from there! Word of mouth spread and with a little help from social media, friends and family, it has grown and gone beyond what I expected. 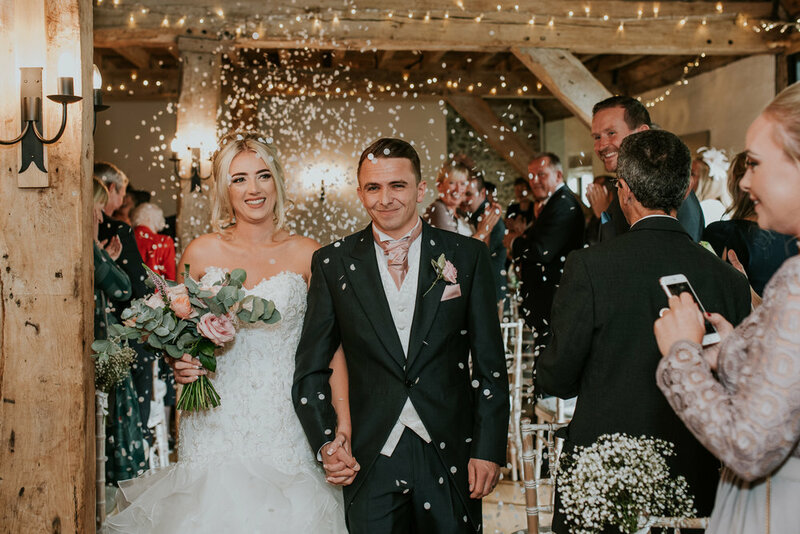 I always aim to provide, at a high standard, a personal, relaxed and friendly service tailored to your needs, making sure you are listened to and that you get the result that you're looking for. I am a firm believer that everyone is beautiful in their own individual way! 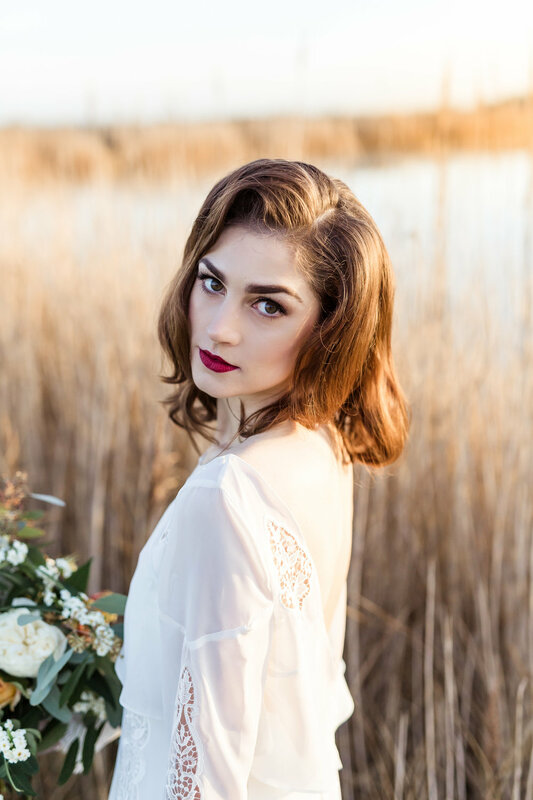 With a little help from a professional you can learn to embrace your features and enhance your own natural beauty! I had my mother of the bride trial today. Absolutely fantastic. Danni is really friendly and puts you at ease. She's totally brilliant at what she does. Couldn't believe how great she made me look. I've had loads of compliments today. No worries on the big day now, I'm confident I'll look my best. Dani is such an amazing women and Make up Artist. She is the kind of MUA who see’s how beautiful women are naturally and then uses her talents to enhance but not change a face. Her positive attitude and bubbly energy put you at ease as soon as she walks through the door. Dani has been doing my make up now for the past five years and every time I leave her studio i feel confident in my looks and this is as much from the way she treats her clients as it is about the make up she applies. Cool, calm, Collected! Enjoyed and participated in banter but massively professional and worked wonders! My skin had mass outbreak right before the big day but I felt incredible! Couldn't recommend more highly!!! Absolutist fantastic, an artist!!!! Dani and Joely were fantastic, I don't think they stopped working all morning and afternoon for my wedding! They were very patient and absolute perfectionists, exactly what you want on such an important day. Dani did my make up and it was exactly what I wanted, she's got an excellent eye for knowing what will work best for each person. I shopped around a bit before booking with Dani as I knew I wanted to make sure I had the right person on the day, and the thing that made me book Dani, aside from her excellent portfolio of work, were the awards that she's won. And you can see why she's got them!! Absolutely fantastic and can't recommend highly enough. Dani did my make up for my best friends wedding. 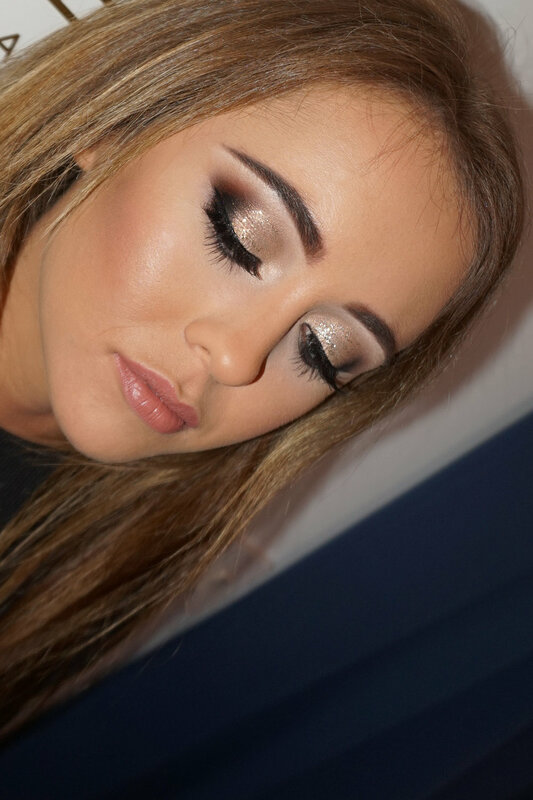 She is absolutely amazing at what she does and I have never had so many compliments on my make up that day. I would 100% recommend her. So pleased I found her. Will definitely use her again if I can get booked in! Had my wedding trial yesterday, and Dani was absolutely amazing! After the shock of seeing myself all glam, by the evening I didn't want to take it off. It still looked flawless! She was brilliant with my daughter too who had loads of fun in her garden and loved her lipstick lol. 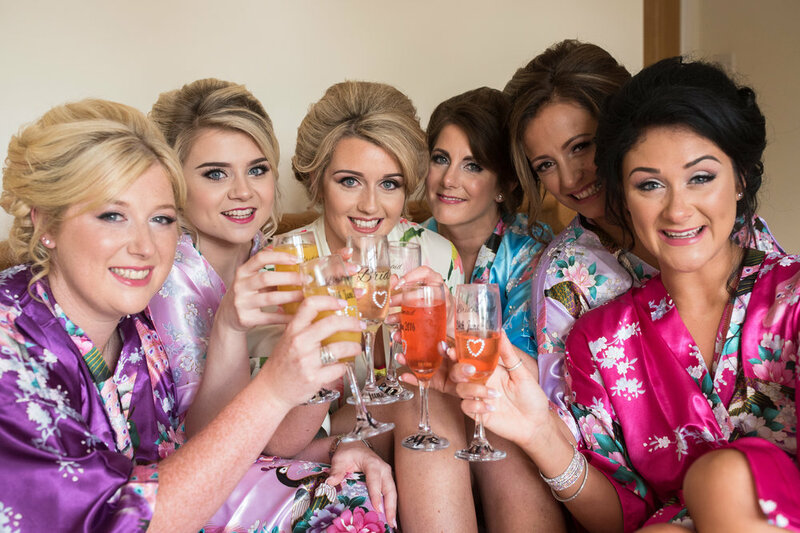 Can't wait for the big day in 5 weeks to do it all over again! Thank you so much!! Dani was recommended to me by our photographer and when I looked at her portfolio I was amazed at how talented she is! 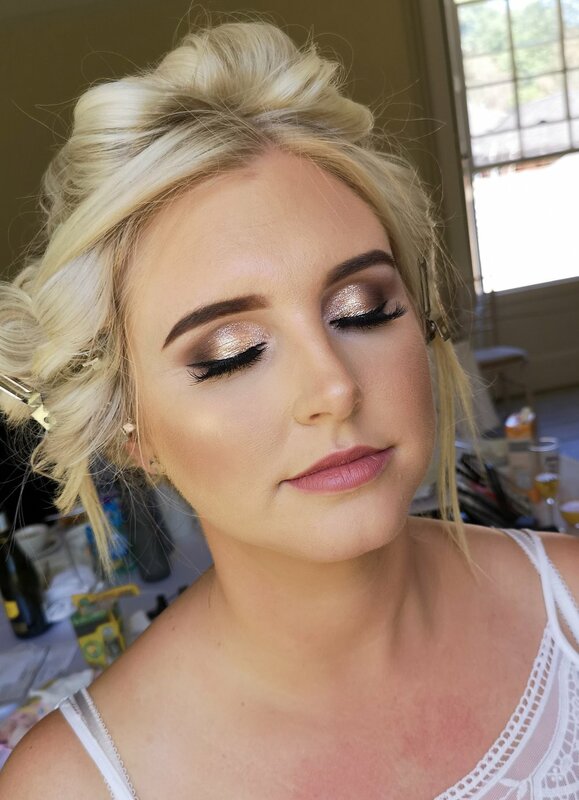 I booked Dani to do my make up for my wedding and was not disappointed! I went and had a trial with her where she listened to my ideas and made some recommendations. 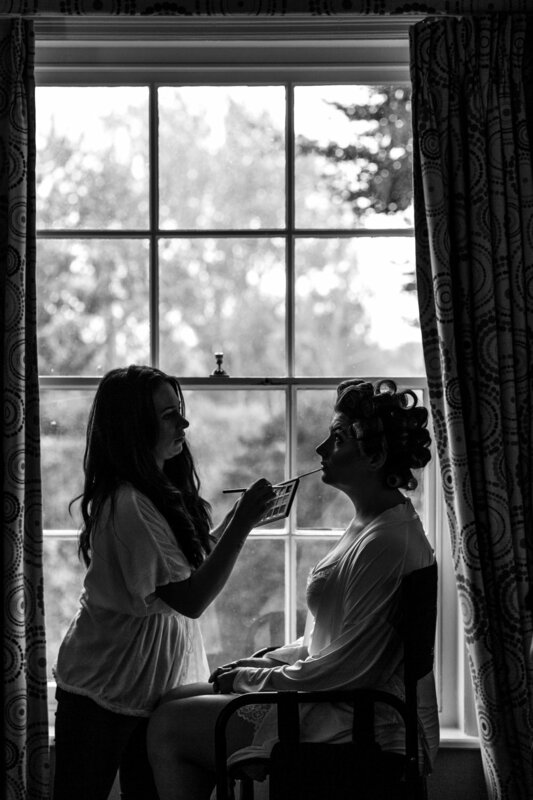 After my trial I was instantly happy that she would be doing my make up on my big day not only because she is so talented but because she is such a lovely person too. 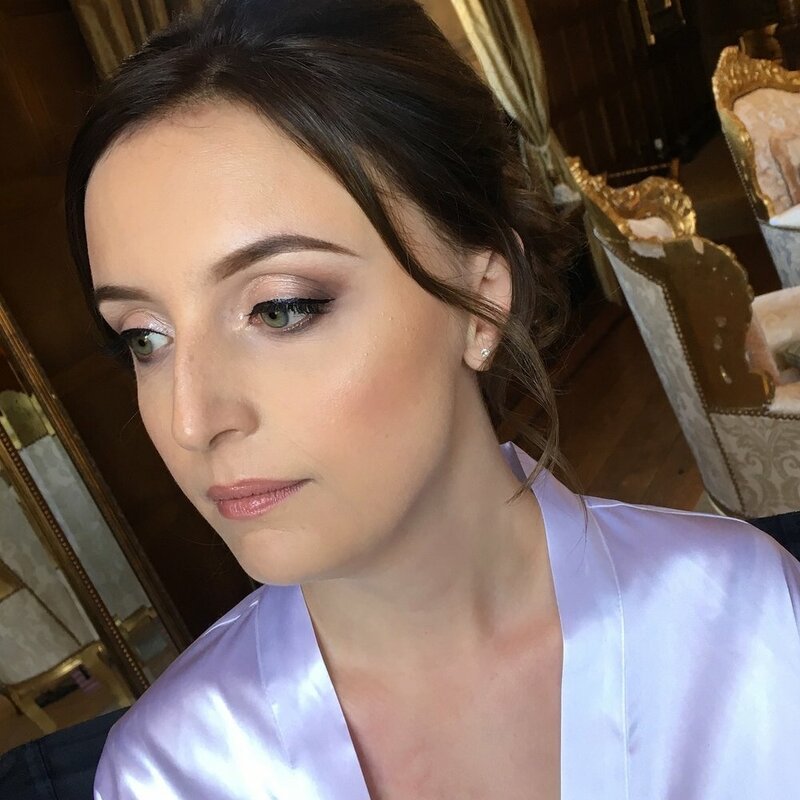 When my big day arrived she came and did my make up and I felt so happy with it. I had to keep looking at myself in the mirror because I felt so beautiful and pleased. 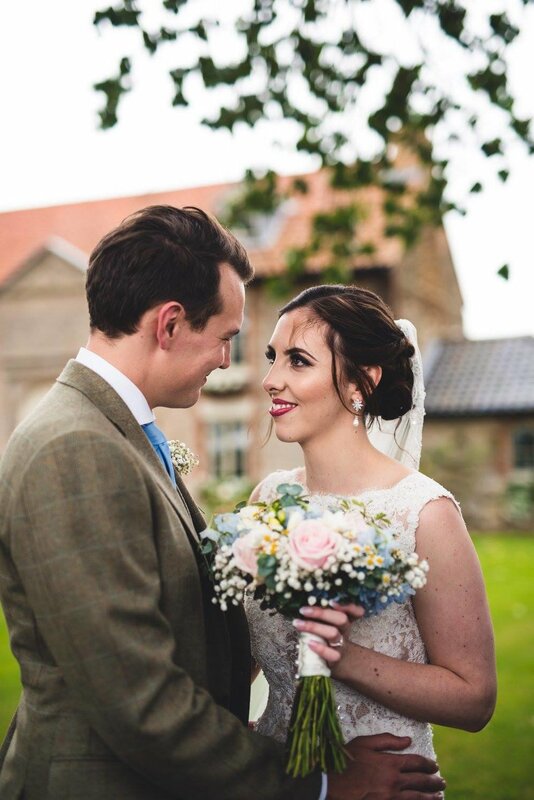 It was so lovely to feel like that on my wedding day!! She also did my mums make up and my mother in laws they were also both so pleased and looked absolutely amazing!! Thank You Dani, Loved it !!! 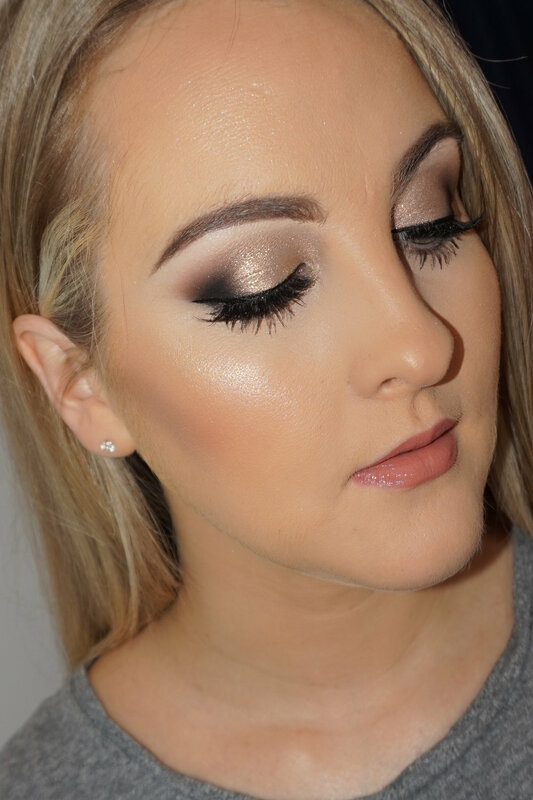 Surprise someone special by treating them to a full make-up session with me. Make them look and feel amazing with this unique gift for any occasion. sent to your e mail address ready for you to print out. (Can post if requested).